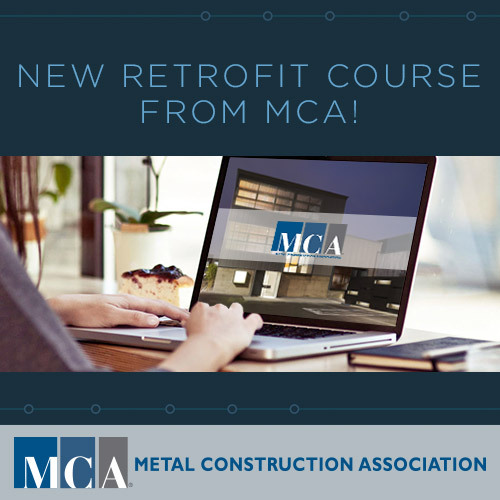 NEW RETROFIT COURSE FROM MCA! “The Metal Retrofit Revolution” covers cladding & roofing panels for durability & aesthetics. It’s free, and counts for AIA credit!